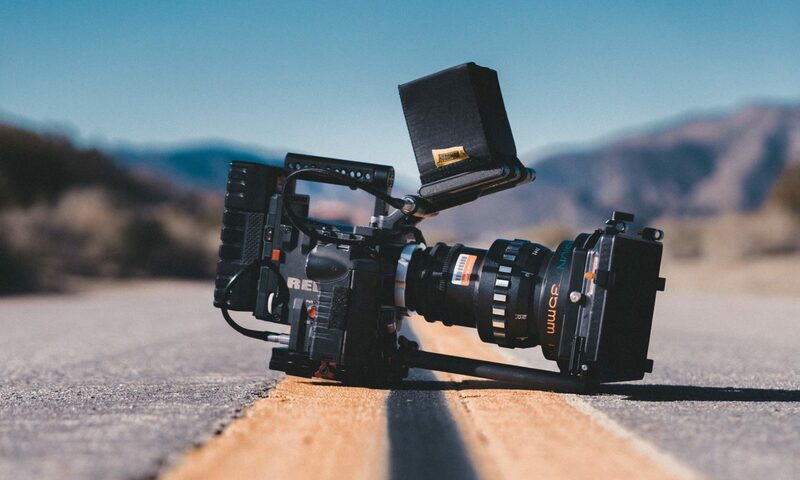 Mike Curtis of HD for Indies recently wrote a piece titled The very, very serious problem with democratization of technology in moviemaking. I am a regular reader of Mike’s blog and I generally find him to be very insightful, but on the premise of this article I must respectfully disagree. He mentions that this is a rough draft, so I won’t nitpick it, but I will say that the article primarily focuses on the difficulties faced by current industry players who insist on maintaining the status quo. I would suggest Mike pick up a copy of “The Long Tail ” by Chris Anderson and then take another shot at his draft. The “trouble” isn’t caused by more production and the same number of buyers and technology isn’t a problem. Technology has changed the entire economy of entertainment (among others). Attention is now a scarcer commodity than consumer’s money. This is a fact that we seem to agree on. Lower barrier to entry means more people make films for less money. Some of those are good; many are not. The trick is filtering through the bad to find the good; a job that is increasingly offloaded to the viewers. However, where we differ in opinion is that I do not see this as an obstacle, but an opportunity. Mike talks about the rising cost of marketing, and how films must shout loud enough to be heard over the noise (I paraphrase). I think this is the wrong approach. Success for a small, low-budget film is more easily found by connecting that film with its niche audience, a goal that is aided, not hindered by technology. Digital distribution lowers marginal costs to asymptotically approach zero. Crowdsourcing of the filtering process negates the need for taste makers and executives to tell people what they want. The declining need for those jobs means the people currently holding them have to adapt to the changing landscape. Some try to hold onto the status quo long enough to reach retirement. The real winners will be the ones who take a risk and leave the comfortable status quo to be at the forefront of the wave of change. The final point in Mike’s article is about the major challenge for content producers of creating content and selling it at a profit. As the technology is democratized, more people can create content, and with the same amount (or decreasing) consumption, it’s true that maintaining a health profit margin is difficult. But if the only barrier keeping a novice from creating content that is more relevant or enjoyable to the viewer was technology, then the old guard of content creators hasn’t been doing a very good job. The technological playing field is being evened, the challenge is to produce content that people connect with and want, not just content that looks good. There are 4 quadrants in the production quality/story quality grid. The result of democratization of technology is that the production quality gradient gets flattened and it is no longer the determining factor in success. Story quality (however you define it), becomes a larger differentiator and, as such, will be the main measure of quality to people deciding ‘what to watch’ (or ‘where do I spend my attention?’). We’re seeing the effects of this already (Mike points to Speed Racer’s absence of plot and resulting box office figures), but it will only become more pronounced as the difference in production quality from a studio-backed blockbuster and a low-budget indie gets smaller. Personally, I don’t see this as a problem so much as an opportunity. It’s an exciting time to be creating independent media of any kind and consumers have more choices than ever before. The future entertainment economy may not support large studios and monolithic entertainment empires, but there will continue to be a place for content creators and artists.